You know the saying “a picture is worth a thousand words?” A thousand words seems like an exaggeration, but for the purpose of this story – and because I’m a writer, not a mathematician – let’s go with it. The first time I saw this picture, six words popped into my head: “Reluctantly crouched at the starting line.” If you’re a Cake fan, you know the rest. If not, just know it’s from a song called “The Distance,” full of hyperbole about tenacity. I’ve looked at this pic many times since then, so we may be at 1,000 words by now. This is Alani, and she’s three years old. She looks like a sprinter poised at the starting block. 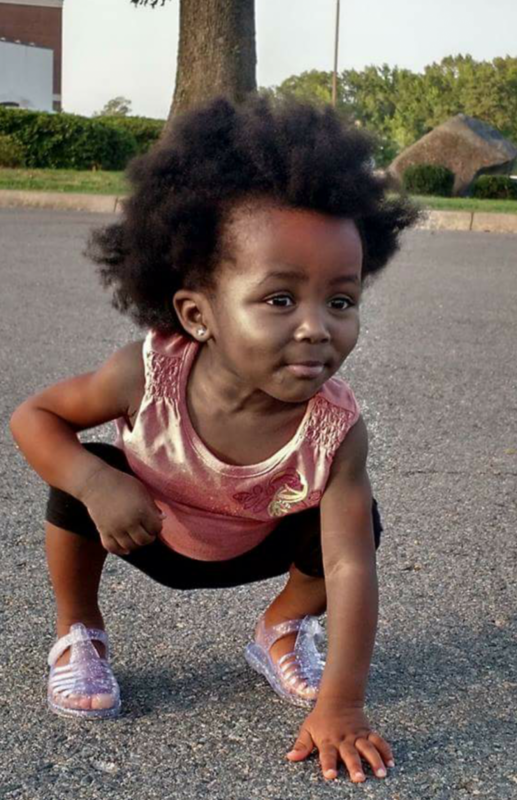 A tiny, adorable, toddler sprinter: three-point stance, eyes up, confident smirk, chiseled arms. Wait. Chiseled arms? 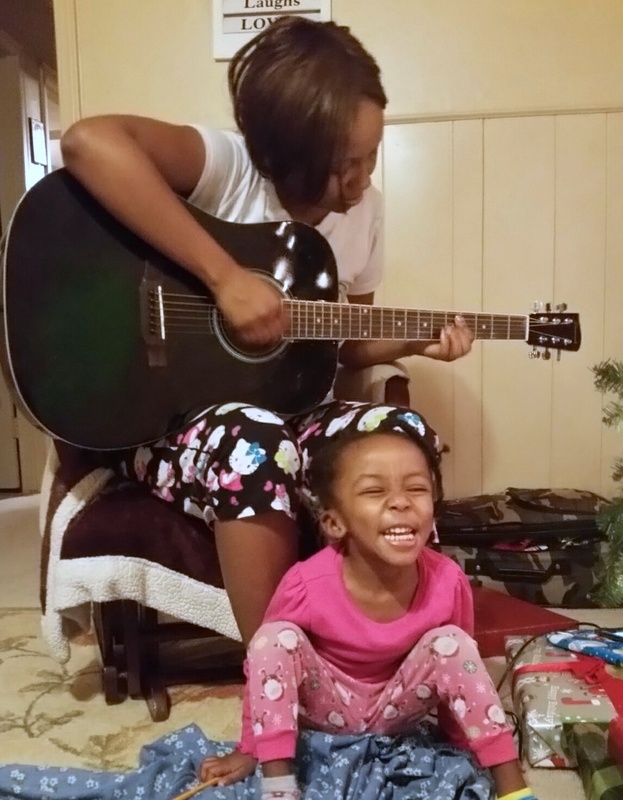 The moment Alani was born, her mother Rachel knew something was wrong. “I was worried immediately when I saw her,” she recalls. “I knew it was really unusual for a child to be born and be all muscle.” As mamas do, Rachel started asking questions. 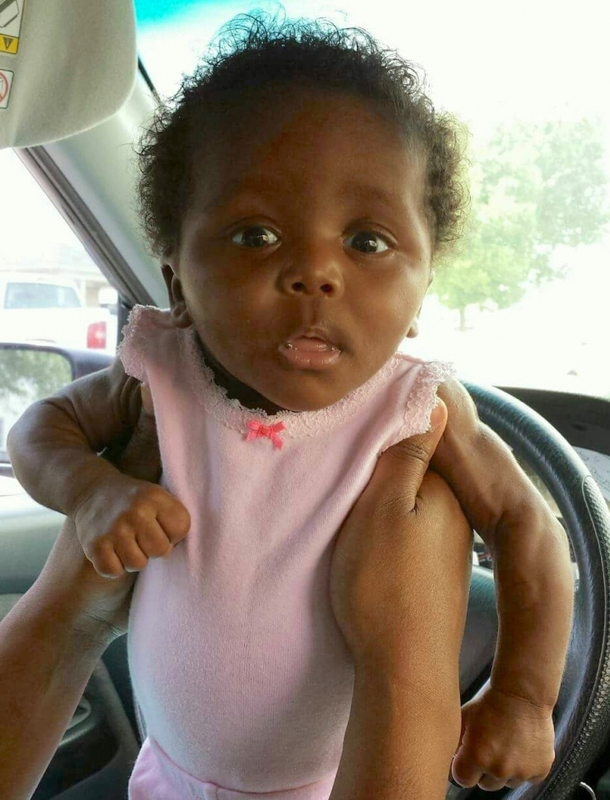 Her new baby seemed so frail, her head and belly seemed too big. She had two hernias that Rachel knew were trouble, and it seemed as if no amount of milk could ever satisfy her baby. But doctors dismissed each concern as normal things that happen during birth and assured Rachel her newborn was fine. 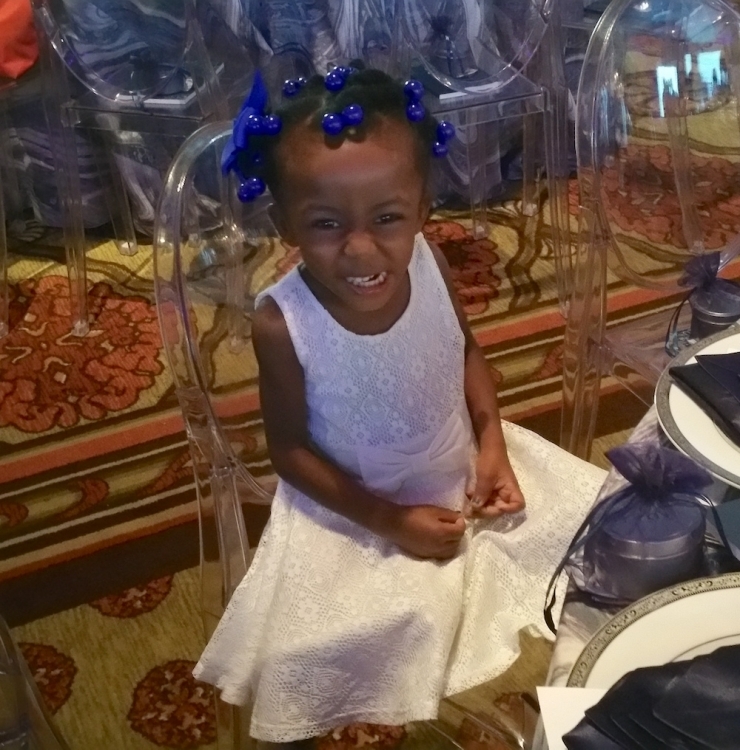 For the record, Alani is the youngest of five; Rachel knew she wasn’t fine. 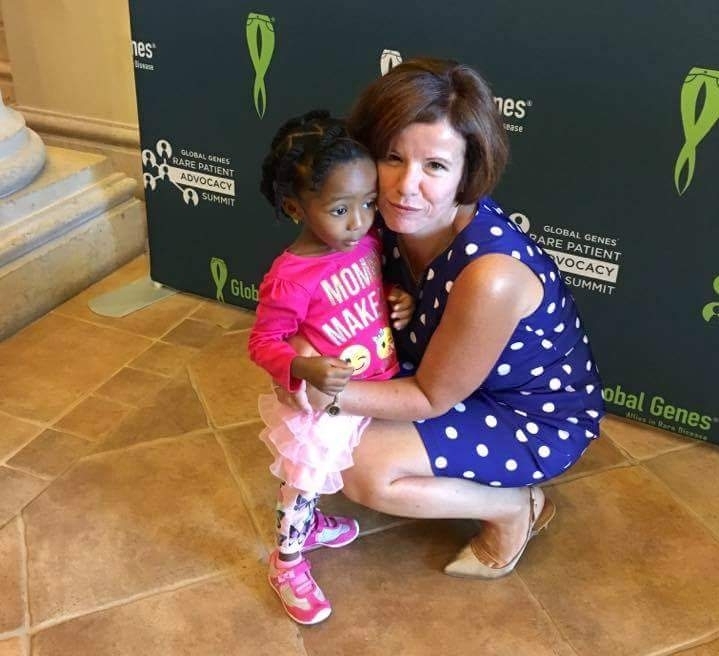 Chive Charities first met Alani and Rachel at the Global Genes Summit in 2016. They were on stage to present the 2016 Rare Champion of Hope in Medical Care and Treatment award to Dr. Elif Oral, an endocrinologist with experience in metabolism and lipid disorders, and the first doctor to take Rachel’s pleas seriously. After months of going it alone – researching symptoms, running down possible diagnoses, being dismissed by medical professionals – Dr. 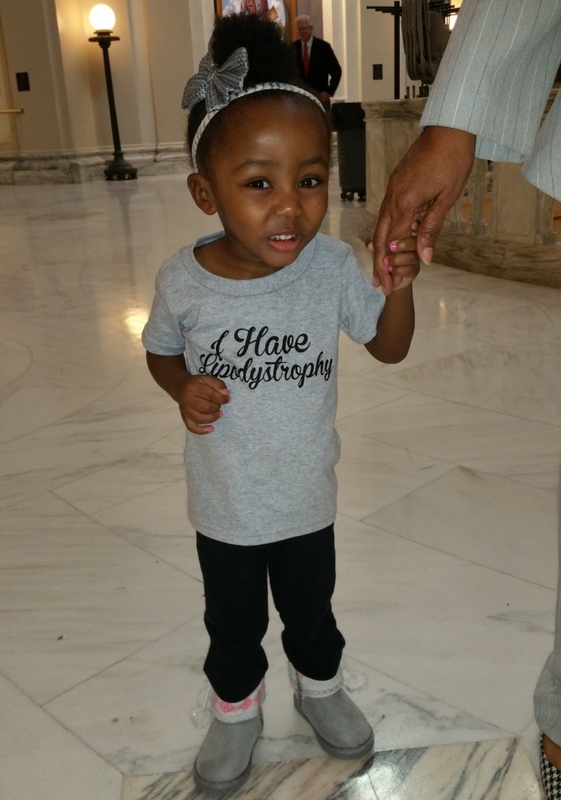 Oral gave Rachel an answer: Alani has Congenital Generalized Lipodystrophy. Patients with Lipodystrophy experience uncontrolled loss of fat tissue and a drop in the hormone leptin, resulting in a seriously unbalanced metabolism and life-threatening consequences like congestive heart failure and liver failure. It affects about one in ten million people, and there is no cure. 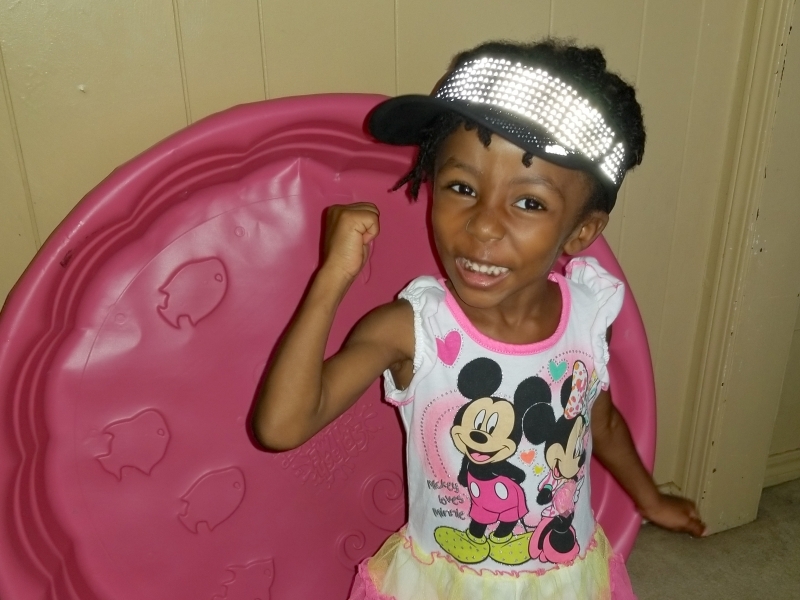 Tutus and zebra-striped bows notwithstanding, every day is a challenge for Alani. Because she has no body fat, she can’t tolerate much variation in temperature, and normal physical activity is painful. Her compromised immune system and extreme dietary restrictions demand she spend almost every day at home, where Rachel prepares each meal from scratch to ensure the calorie count is within range (525 calories) and no fat or simple sugars make it into Alani’s delicate digestive system. No donuts or McDonald’s, Chivers. The mere thought of life without double cheeseburgers makes my eyes well up. Clearly Alani is much stronger than me. 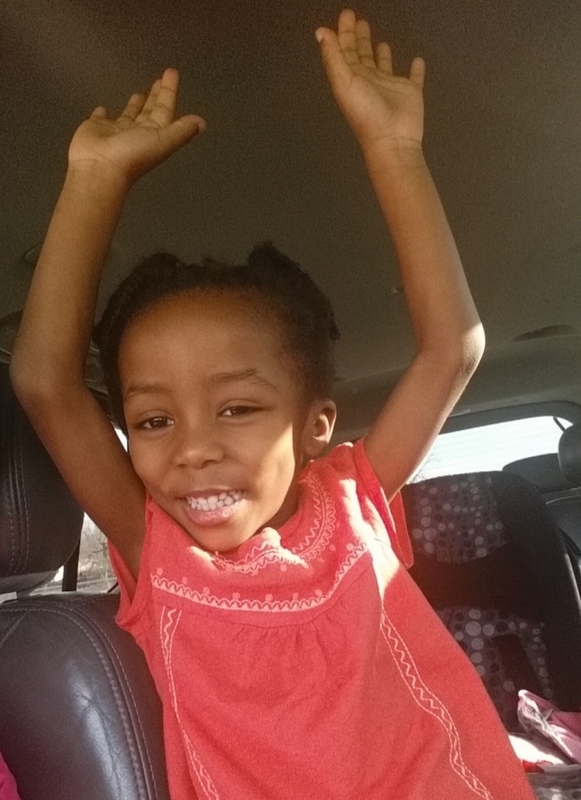 Slowly but surely, she’s started talking and counting, handles her daily injections like a champ, loves music and dancing, and everything fashion. But there are still plenty of “bad” days. Days when they’re just “mad at the disease,” and she and Rachel dress each other up in rainbow stockings and funky hats for a trip to the store. I can dig it. She also knows her life is different. “She knows she has a rare disease. She understands,” explains Rachel. “She’ll sit through eight-hour conferences with me and go to my speaking arrangements.” They talk to anyone and everyone about illnesses that make the medical community scratch its collective head, because the thing about rare diseases is...they’re rare. Doctors just don’t know about them all. Rachel applied for a Chive Charities grant just before heading out to the Global Genes Summit last year. We didn’t know it at the time, but we were so excited to learn we could help this incredibly resilient family. 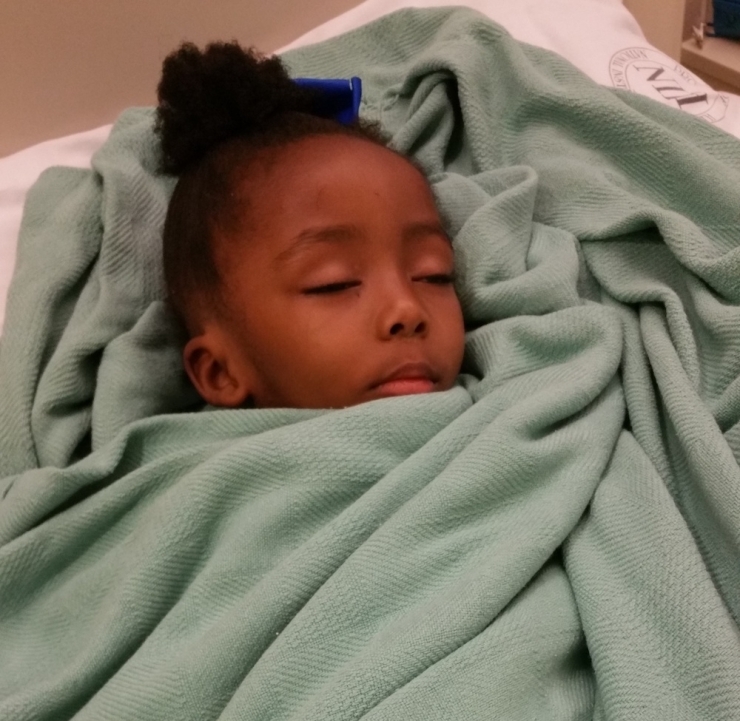 It turns out, so many simple things most of us take for granted were things that were impossible for Alani, like playing on the floor with her siblings, attending preschool with kids her age, and taking a bath. You read that correctly...Alani couldn’t take a bath. With no body fat to help regulate her body temperature, even the slight fluctuations when getting in and out of the tub are too risky. Being so lean also makes sitting, standing, and getting shots really uncomfortable. Not that shots are ever fun. 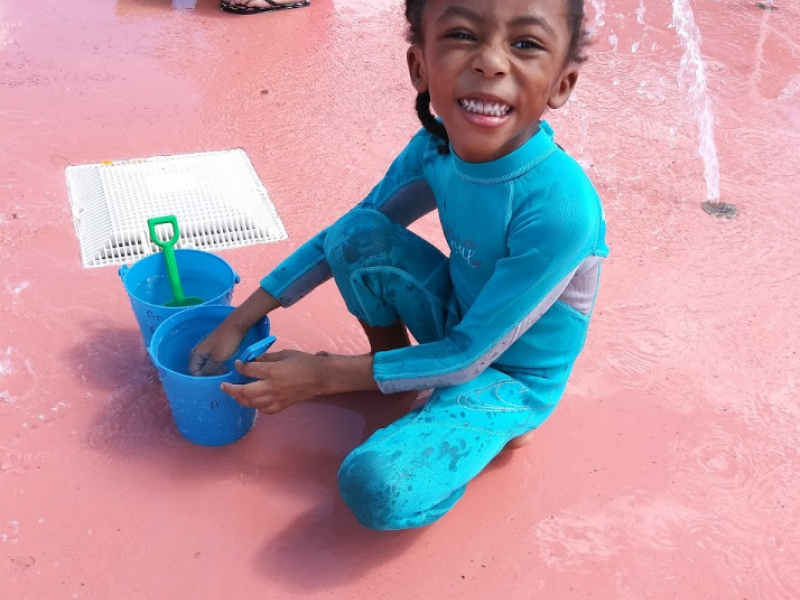 With the help of our Green Ribbon members, Chive Charities provided a $1,400 grant that covered an itty bitty wetsuit to allow Alani to take her very first bath (!) 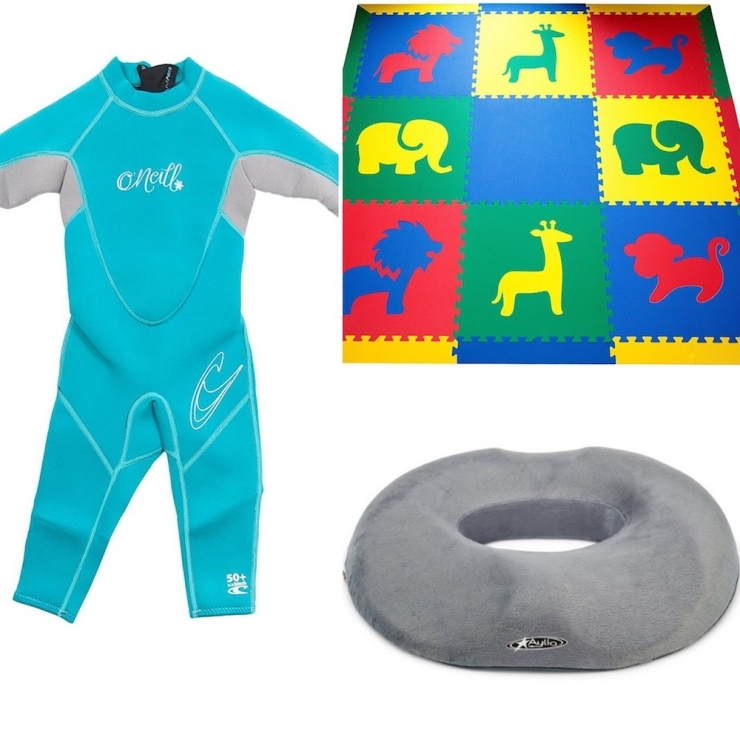 and begin water therapy; a playmat, digital learning desk, and computer for homeschooling; a portable seating cushion to make pretty much everything more comfortable; and injection ports for daily medication dosing. 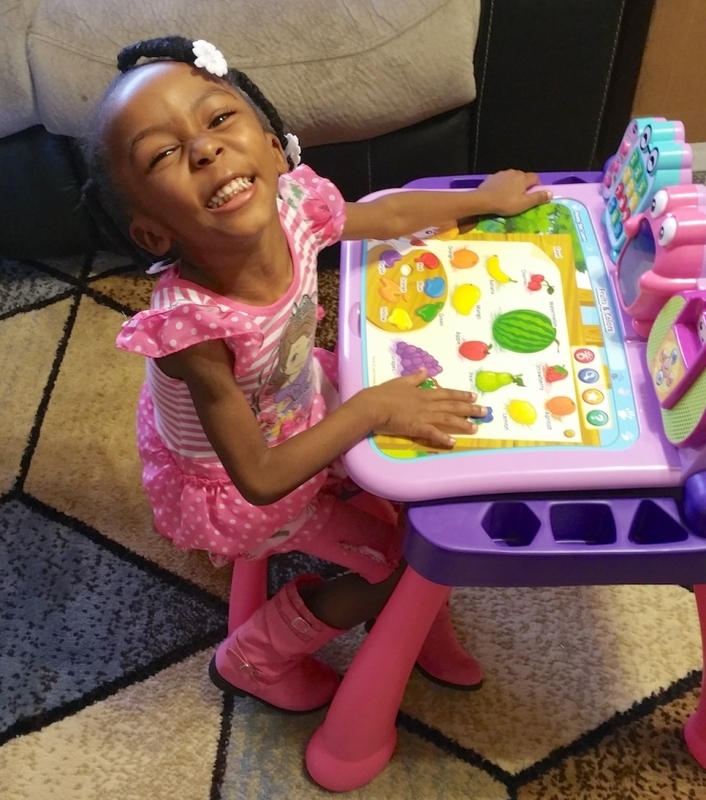 They might seem like little things, but each one means big steps for Alani’s independence. Today happens to be World Rare Disease Day, held annually on the last day of February to raise awareness and improve medical access and treatments for the 350 million people affected by rare diseases. 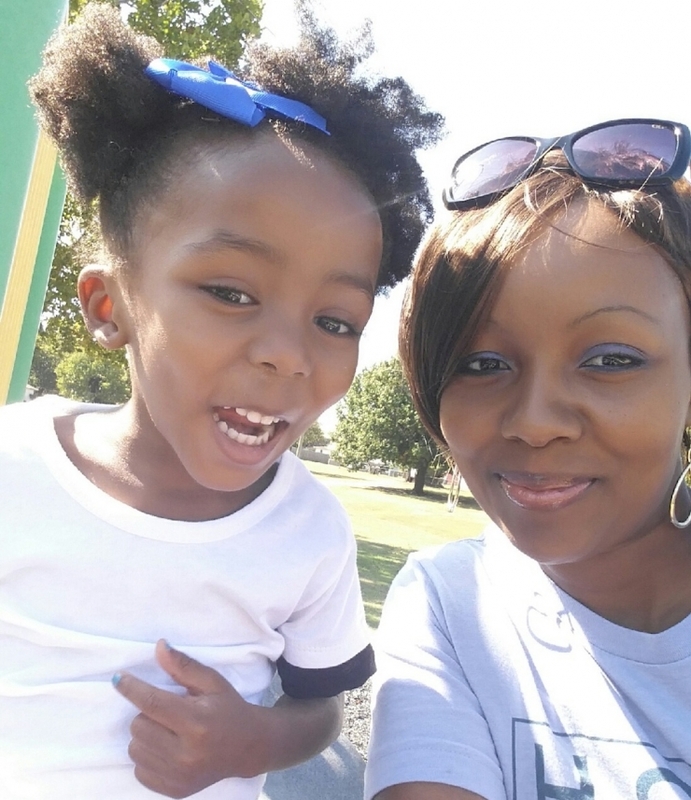 Chive Charities is honored to join the movement helping people like Alani get the support they need. 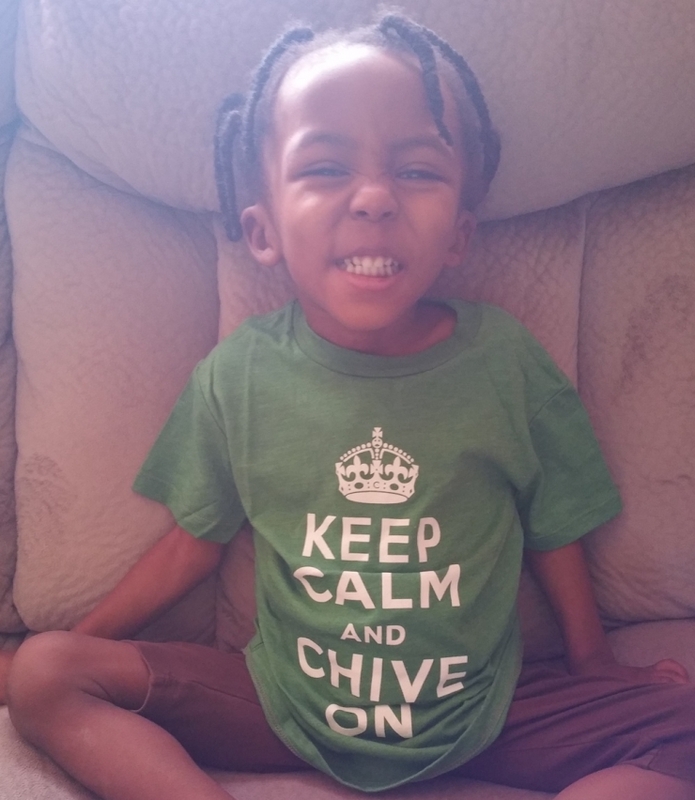 We never take for granted how fortunate we are to have your support, Chive Nation. THANK YOU. 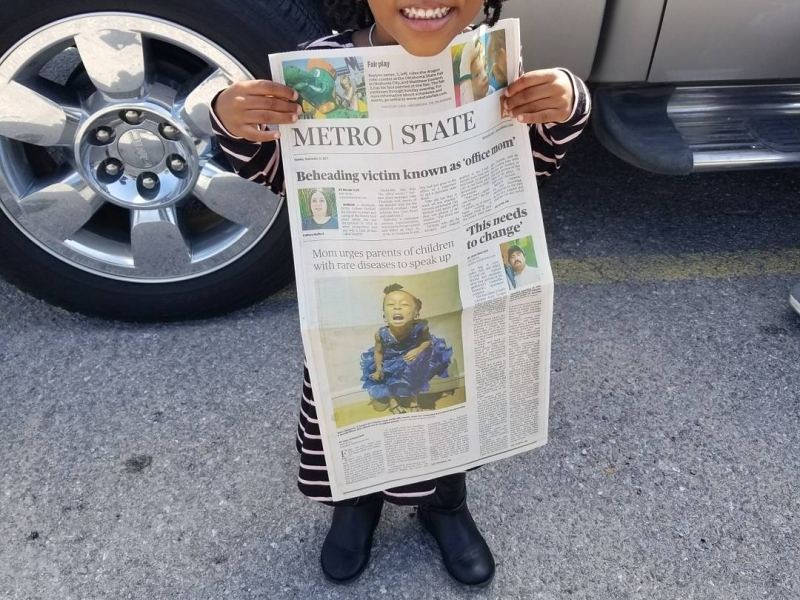 If you'd like to give hope to more little spitfires like Alani, become a Green Ribbon member by clicking right HERE.